The long-running saga of offshore oil development in Alaska has taken a new twist: A court ruling handed down late Friday blocked the Trump administration’s plans for oil lease sales in large portions of Arctic waters. U.S. District Court Judge Sharon Gleason, in an opinion released late Friday, said President Donald Trump exceeded his authority when he issued a 2017 executive order that reopened large parts of the Beaufort and Chukchi seas to offshore oil leasing. Former President Barack Obama banned development in those areas in his second term, saying they were too environmentally sensitive to drill. But Friday’s decision once again blocks oil development in some 128 million acres of the Arctic and Atlantic Oceans, an area twice the size of Colorado. 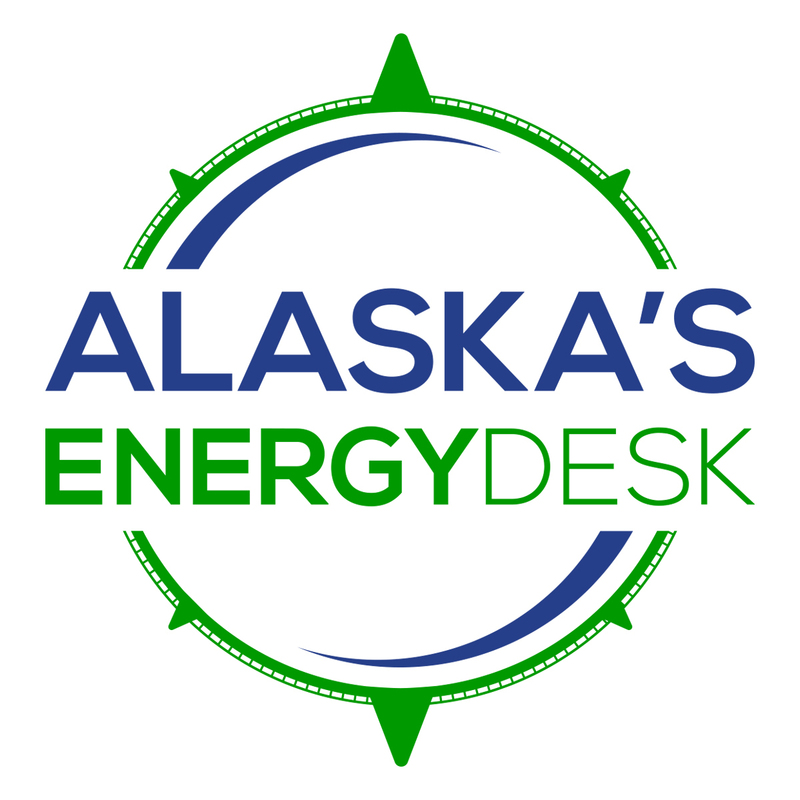 It elicited cheers from conservation groups and condemnation from Alaska’s oil and gas industry boosters, who had hoped for lease sales as soon as this year. Alaska Oil and Gas Association President Kara Moriarty said her group is disappointed by the ruling. The trend of on-again, off-again lease sales in Arctic waters isn’t attracting oil and gas investment to the state. “The message that this sends is that maybe America isn’t open to having this awesome federal opportunity available for lease,” Moriarty said. She added that she’s hopeful the decision can be appealed and overturned, saying there’s “huge potential” in offshore Arctic waters. Environmental groups argued that the language gave presidents power to permanently bar oil development in certain offshore areas — but not the other way around. The Trump administration argued that the language gives the president implied authority to put offshore areas back on the table. Gleason, an Obama appointee, ruled in favor of the environmental groups’ interpretation. “Had Congress intended to grant the President revocation authority, it could have done so explicitly,” Gleason wrote in her decision. With Democrats now in control of the U.S. House, it’s unlikely Congress will act to give Trump that power any time soon. Rep. Raul Grijalva, D-Ariz., chairman of the House Committee on Natural Resources, praised Gleason’s order in a statement, calling it a “reckoning” for Trump. The Trump administration has not said whether it will try to get a higher court to overturn the decision. An Interior Department spokeswoman, Molly Block, declined to comment Monday. Gleason’s decision was the second one she released Friday in favor of environmental groups. 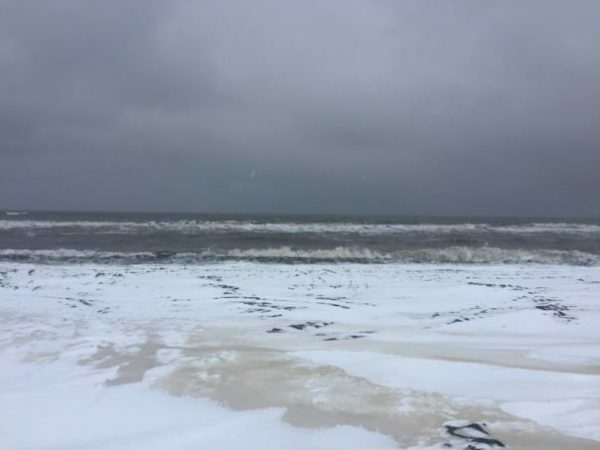 In a different lawsuit, she rejected a Trump administration effort to facilitate construction of a road through a national wildlife refuge on the Alaska Peninsula. This story has been updated. Reporters Liz Ruskin and Nat Herz contributed.